Exceptional 208 gram Imilac Pallasite! This Museum grade specimen is full of beautiful olivine crystals embedded in a mirror-like nickel-iron matrix! It is polished on one side and etched on the other. 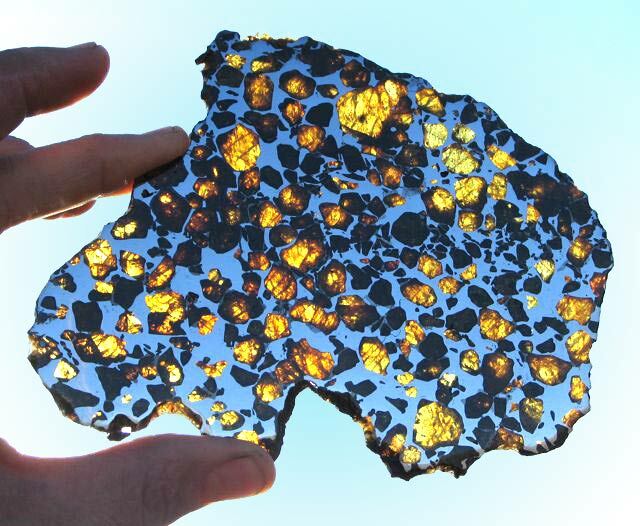 Here is an opportunity to add an exceptional Imilac Pallasite to your collection!